I ride to encourage female leadership, sad day today. After leaving Glacier National Park, I headed for Banff National Park in Alberta, Canada. 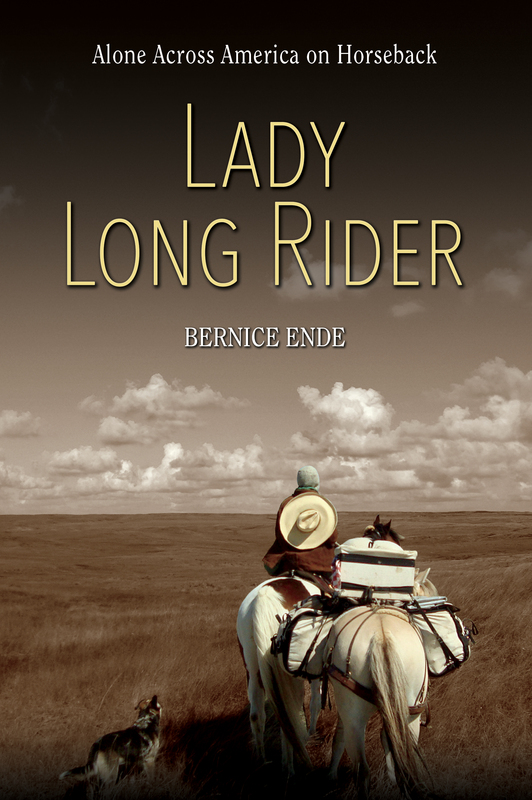 But along the way, I stopped to visit with Lady Long Rider Bernice Ende at her place in the backwoods of northern Montana near the Canadian border. She lives off of a dirt road, about 12 miles from the nearest highway and this photo shows the only way to find her place. My GPS was of no help at all–and she told me so. Following Bernice’s directions, I drove up a 1/4-mile long driveway that amounted to little more than two tire tracks, until I came to her place–a cozy log cabin, located off the grid with no electricity and little else in terms of modern utilities. She invited me to stay overnight and I accepted. I had been impressed with Bernice ever since I wrote a Life in the Finger Lakes magazine article about her two years ago (see http://www.lifeinthefingerlakes.com/happy-trails-2/) but that impression was amplified when I saw where and how she lived. This lady cuts and splits her own firewood, heats and cooks with it, and survives on the produce she grows in a small greenhouse. In this photo, she is listening to the news on NPR while writing a memoir about one of her beloved horses, Essie Pearl, who had passed away and was buried just four days before I got there. 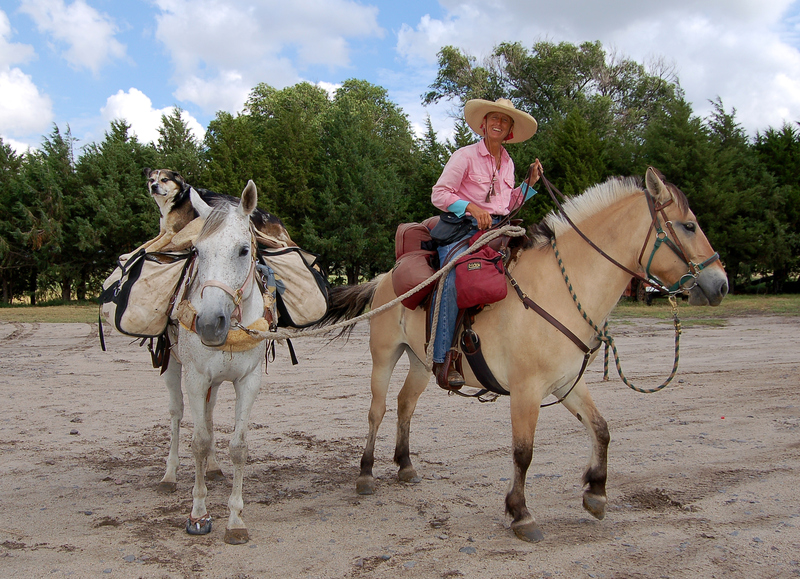 See http://www.endeofthetrail.com/ for more information about Bernice and her ponies.